A meditation on cruelty and regret, a mesmerizing tour of a city through time, and an evocative portrait of radical Jewish life of another age. In Everything is Borrowed, acclaimed architect Nicholas Moscowitz lands a major commission, but his drive suddenly falters. The site of the new project awakens guilty memories, and when he digs into the place’s history, he uncovers a 19th-century Moskowitz whose life offers strange parallels to his own. As Nicholas grows obsessed with this shadow man, the dual narratives of Moskowitz and Moscowitz, the city’s past and present, blend in unexpected and poignant ways. Ultimately Nicholas must face certain truths that don’t change over time—and use them to rebuild his own life. Everything is Borrowed will be published by New Door Books on May 9, 2018. 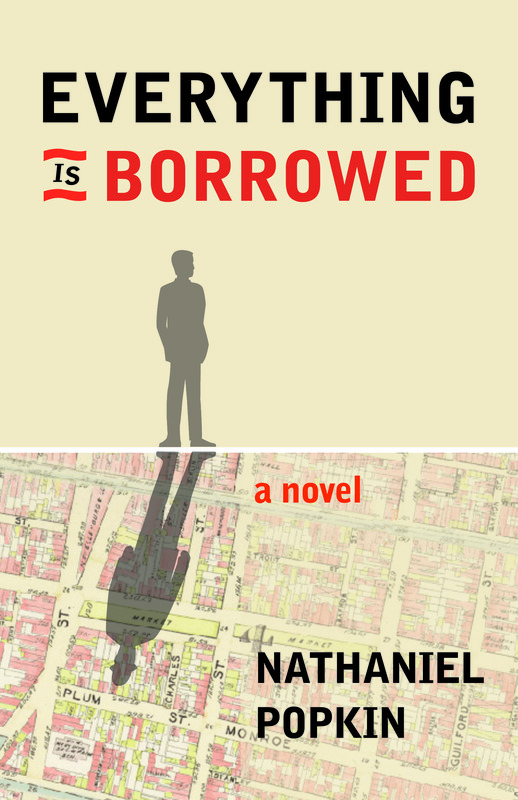 Nathaniel Popkin is a writer, editor, historian, journalist, and the author of five books, including the novel Everything is Borrowed, forthcoming in May 2018 (New Door Books). He’s the co-editor of Who Will Speak for America?, a literary anthology in response to the American political crisis, also forthcoming, in June 2018 (Temple University Press). He’s the fiction review editor of Cleaver Magazine, as well as a prolific book critic—and National Book Critics Circle member—focusing on literary fiction and works in translation. 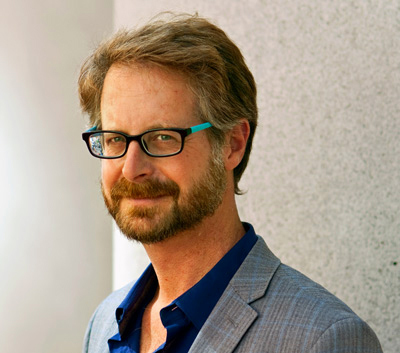 His work has appeared in the Wall Street Journal, Public Books, The Rumpus, Tablet Magazine, LitHub, The Millions, and the Kenyon Review, among other publications.